The beauty and personal care products market has been growing in recent years. While skincare products are no longer as exclusive as they did in the past, chances are, negative effects of the chemical products are uncovered by the media. To save money in beauty, there are 5 exclusive receipts of skincare products which everyone can make with easy. A good face cream is a good moisturizer. 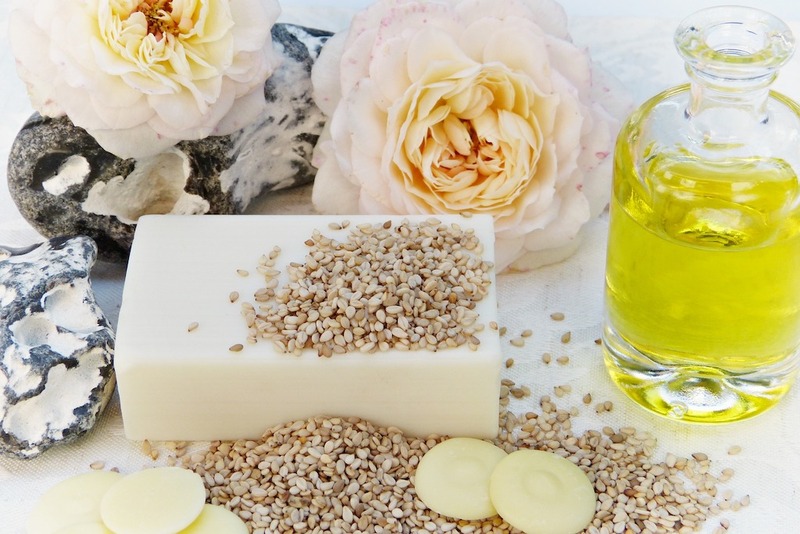 To make your own anti-ageing product, you need almond oil, beeswax, olive oil, Shea butter and aroma oil as ingredients. With all ingredients in a transparent glass jar, you can, then, put a few inches of water in a container. Allow the mixture to melt in water before stirring. The cream will harden after being poured in a glass jar at room temperature. Store it for not more than 3 months as it will expire. This is the most natural recipe to make your own moisturiser that helps you reserve water under your skin. It will strengthen your skin’s moisture barrier to resist the ageing effect. Herbs are the precious gifts from the nature. To refresh your skin and make you feel alive again, a wide range of thymes and witch hazels are beneficial for your skin to resist harmful bacteria and have debris on your face removed. The anti-acne nature of witch hazel is a treasure for our skins to be resilient. To make this refreshing face toner, clean a small glass jar thoroughly, then fill it with any kind of witch hazel you can find. Place fresh or dried thyme in the same jar for several days in a cool environment. You can use the skin toner with a cotton ball twice a day. Like face moisturisers, a good facial mask helps hydrate your skin while removing excessive oil on your face. To make the best facial mask for your perfect skin, bentonite clay, Aloe Vera, Shea butter, chamomile tea and different kinds of essential oil are needed. To begin with, use a Bain Marie to make tea and put the Shea butter into the same container. Then, mix them nicely until the Shea butter is completely melted with tea. Store the mixture after adding Aloe Vera, two types of essential oil you like, as well as bentonite clay. If you use it twice a week, your skin will be silky smooth with a nice fragrance of Aloe Vera. Facial wipes are usually for cleansing. To make your own tool for cleansing, olive oil, coconut oil, tea tree and grapefruit essential oils are suggested to use for the wipes. Cutup a clean piece of fabric into a square, then pour the coconut oil into a large container with other essential oils and olive oil. Stir them well and adda few cups of distilled water. Soak the squared fabric before storing it in the refrigerator. One says the eyes are the windows to the soul. To clean the windows of your soul, avocado oil, Marigolds oil, rose hip oil, corn starch, liquefied beeswax and lemon essential oil are needed. Stir the mixture of all ingredients with a whisk in the Bain Marie until it is combined and melted nicely. Remove it from the heat before pouring it into a clean jar. A homemade eye cream will be made then. While the above recipes seem to involve rare ingredients with a rather long procedure, it is along-time investment for your skin because skincare products with artificial elements are detrimental to your skin.